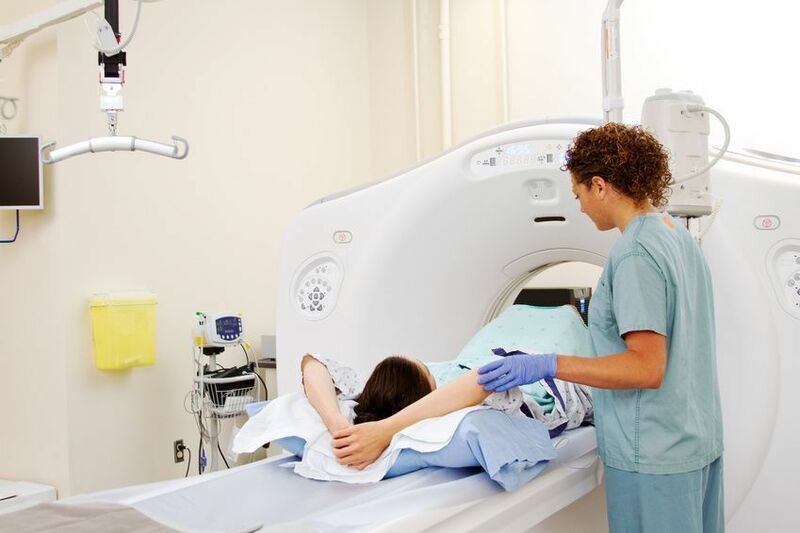 Using magnetic resonance imaging (MRI) can help doctors determine the risk for cardiovascular disease in patients who do not have known risk factors for heart and blood vessel disease, according to a new study. 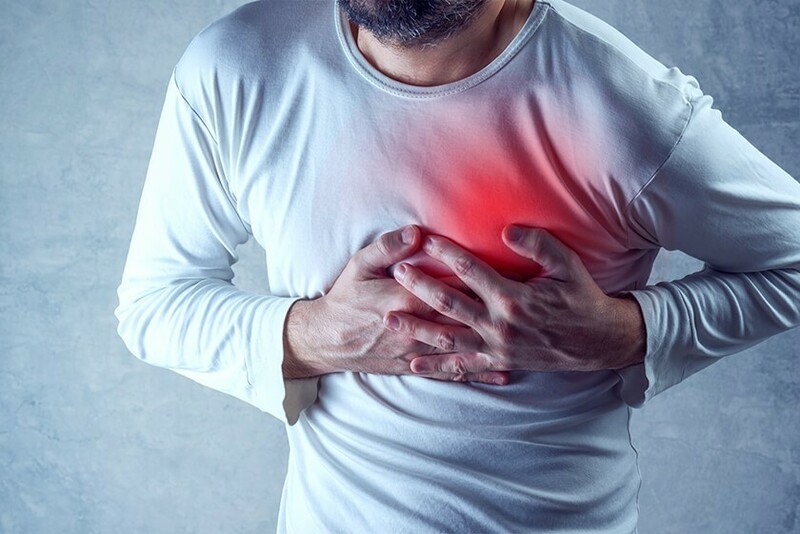 Certain factors put individuals at higher risk of cardiovascular diseases (CVD), such as coronary artery disease and stroke. These risk factors include smoking, high cholesterol, high blood pressure, a sedentary lifestyle, diabetes and obesity. A doctor will consider these risk factors when estimating a patient's risk for developing CVD. The physician will run some tests, such as blood tests and sometimes even ultrasound imaging, to determine a patient's individual risk factor. Specifically, doctors may run an ultrasound test to measure the thickness of certain parts of the common carotid artery (CCA). This artery supplies oxygen-rich blood to the head and neck. 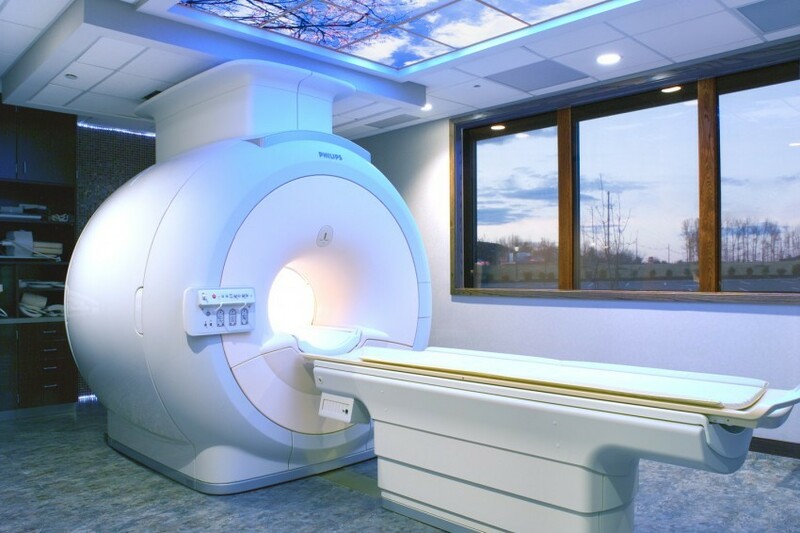 In this study, researchers wanted to see if MRI did a better job of detecting thicknesses in the artery – and therefore could predict cardiovascular disease risk – better than ultrasound. As in other arteries, plaque can build up on the inside of the carotid artery. In time, the accumulated plaque builds up to prevent blood from flowing well to the neck and head, which could eventually lead to a stroke. Before that happens, though, the walls of the arteries begin to thicken. This means the thickness of the common carotid artery wall may be a good predictor of the development of cardiovascular disease. In other words, a thick CCA wall is another risk factor for cardiovascular disease. "The carotid artery serves as window into the cardiovascular system," said lead author Bruce A. Wasserman, MD, from Johns Hopkins University School of Medicine in Baltimore. "Plaque developing in the carotid artery can contribute directly to a stroke, and its features—which determine its vulnerability to rupture—are closely related to those found in coronary artery plaque in the same patients." Doctors often use ultrasound to measure CCA wall thickness, in a test known as the Carotid Intima-Media Thickness (CIMT) test. The CIMT ultrasound test measures the thickness of the two inner layers of the carotid artery, the intima and media, to alert the doctor to any thickening of the artery wall. The wall of the carotid gets thicker with age, and with the buildup of plaque inside the artery. A 10-year-old child will have a CCA wall thickness of 0.4 – 0.5 mm, for example, while someone in his or her 50s may have a CCA wall thickness of 0.7 to 0.8 mm. Doctors regard CIMT scores above 1.0 mm as abnormal, which means the patient has an elevated risk of cardiovascular disease. Patients with CIMT scores using ultrasound above 1.2 mm are at high risk. 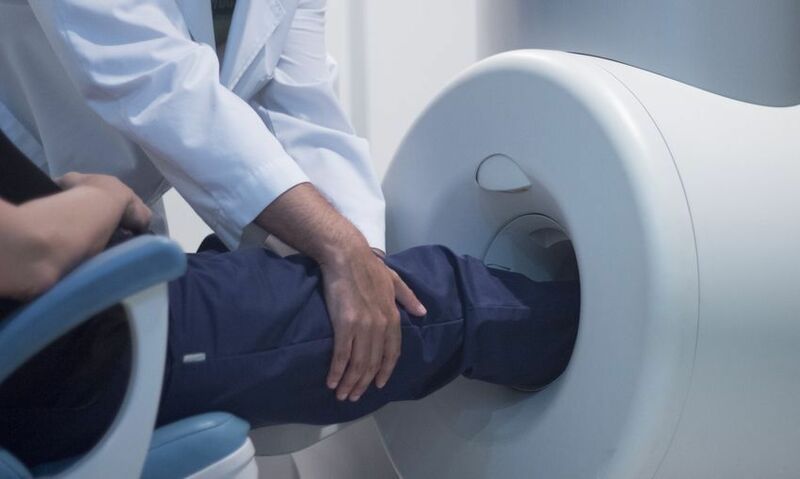 The results of this newest study suggest that using MRI can improve CVD risk assessment – even among patients who do not have any known risk factors. Researchers from Maryland, New York, Wisconsin, Massachusetts, and California enrolled 698 people into the Multi-Ethnic Study of Atherosclerosis (MESA), from July 2000 to December 2013. The men and women participating in the prospective study ranged in age from 45 to 84 years old, with a mean age of 63. None of the participants had a history of cardiovascular disease (CVD) at the beginning of the study. All of the study subjects provided written informed consent. The researchers measured CCA wall thickness with ultrasound, MRI without contrast and MRI with contrast. The scientists then used Cox proportional hazard models, which is a type of statistical analysis, to assess the relationship between the participants' wall thickness and the development of cardiovascular disease in participants of the group over the years. While both ultrasound and MRIs create images of the common carotid artery, they each measure different features of the artery to determine a patient's cardiovascular risk. Specifically, ultrasound measures the thickness of the two innermost layers of the artery wall, while MRI measures entire artery wall. "What we saw was surprising," Wasserman says. "MRI measures of carotid artery wall thickness were more consistently associated with cardiovascular events than was intima-media thickness using ultrasound. This tells us that perhaps MRI could be a better predictor of cardiovascular events, especially stroke." 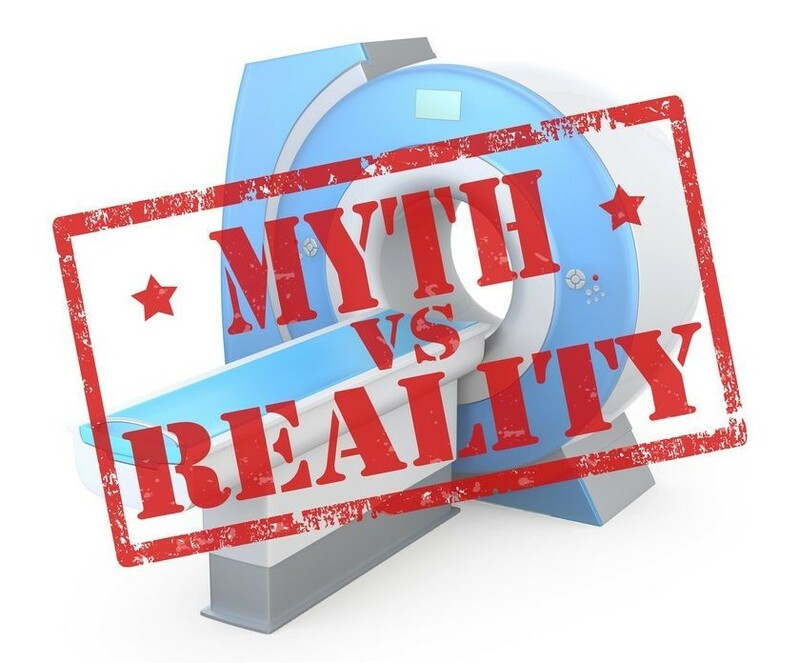 The author of the study cautioned that more research would be necessary to determine how much MRI could add to the battery of tests doctors currently use to assess patient risk for cardiovascular diseases. While medical technology using MRI techniques has advanced, and the ability of MRI to image the carotid artery wall and measure its thickness has progress, the author of the study suggests researchers continue investigating the use of ultrasound in cardiovascular risk assessment. "Ultrasound has also improved, and we want to be able study cardiovascular risk and carotid artery thickness using these contemporary techniques." The authors of the study published their results in the medical journal Radiology.